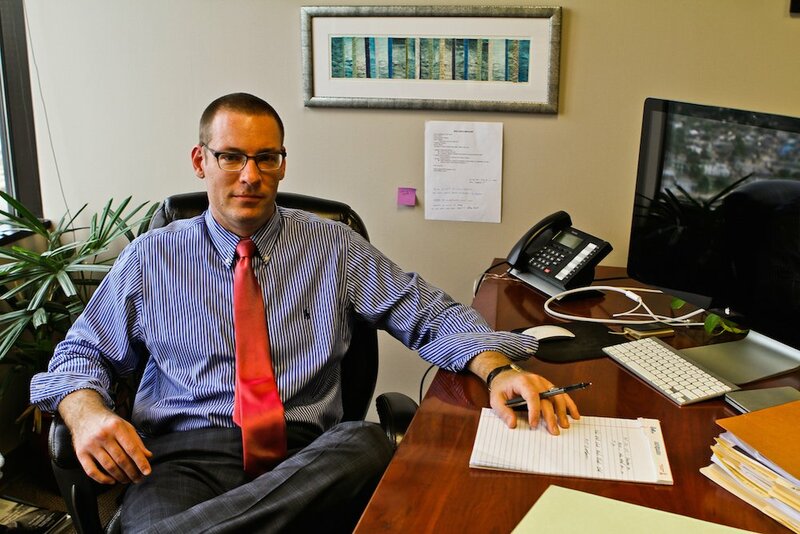 Hello, I’m Stephen Haedicke, a lawyer who focuses on representing individuals in complex litigation in state and federal court. I often meet clients at low points in their lives, when they’ve been injured, arrested, or mistreated by people with power. When you are in that situation, you need to know your lawyer is capable, dedicated, and on point. If you’re ever in that kind of spot, I can be that kind of lawyer for you. I think the highest calling of a lawyer is to represent individuals against unfair situations and abuses of power. That’s what I do. I’m approaching twenty years in the practice of law. In 2001, I graduated with honors from Northwestern University School of Law in Chicago in 2001, where I was in the top 10% of my class. I then worked for judges at the Federal Court of Appeals in Chicago as a staff attorney, with a docket of mostly civil rights and criminal cases. 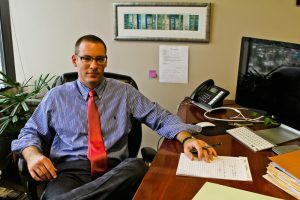 After that, I spent time defending criminal cases in the Athens, Georgia, Public Defender’s Office, which also serves as the legal clinic for University of Georgia’s law school. My wife and I then moved back to my native Louisiana, where I worked at one of the region’s largest law firms, Jones Walker in New Orleans. I continued practicing criminal defense at the firm, but my real passion is in representing people and not big companies, so I left and started my own firm. Today I have a diverse practice involving litigation in state and federal court. I often take on difficult civil rights cases against police and sheriffs involving brutality or misconduct, but my civil rights work also extends to discrimination cases and other work-place issues. I’m proud to fight in court for those who can’t fight for themselves. I also practice criminal defense, and have defended individuals charged with everything from white collar fraud to first degree murder. My clients have included politicians, business people, companies, and ordinary folks caught in a difficult spot. I am regularly asked to appear at conferences regarding criminal defense and civil rights, and have delivered training presentations to groups such as the Louisiana Association of Criminal Defense Lawyers. I have taught trial advocacy at Tulane University Law School and been honored as one of the top 100 criminal lawyers in Louisiana by the National Trial Lawyers Association. From 2018 to 2020, I will be the national Chair of the Civil Rights Section of the Federal Bar Association. If I can be of service to you, or anyone you know, please give me a call me at 504-525-1328.